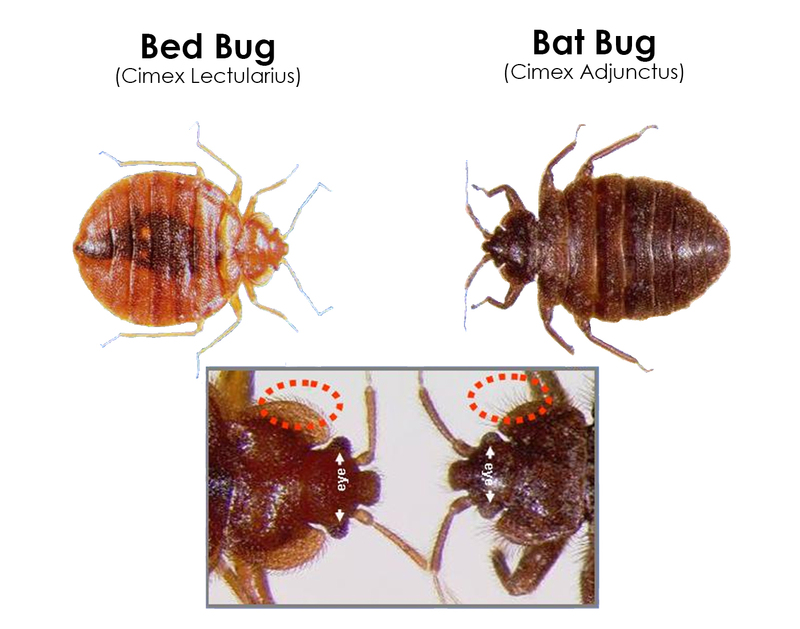 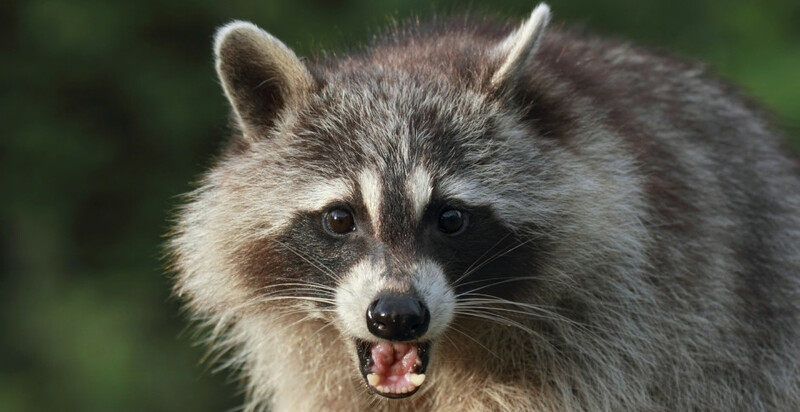 VA Bat removal services in Virginia is a responsibility that we don’t take lightly. 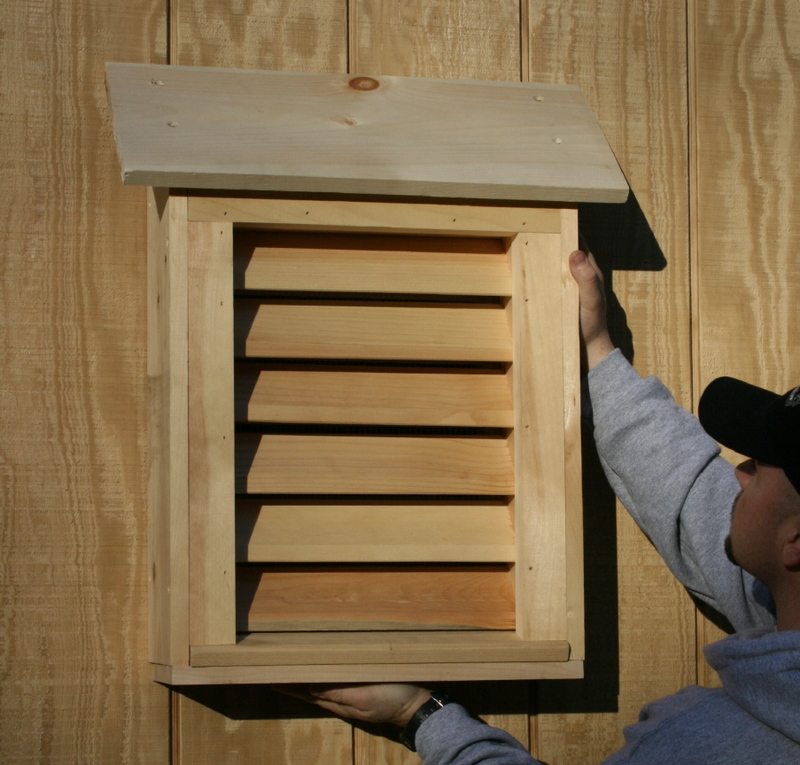 While the internet is a wonderful thing, it is full of a lot of misinformation when it comes to the process of bat remediation. 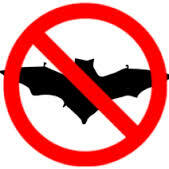 Bat removal should not be conducted by those that lack proper training or do-it-yourselfers (DIY). 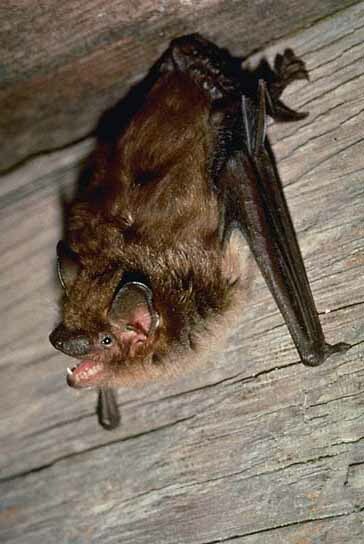 We provide residential bat removal throughout the Commonwealth of Virginia. 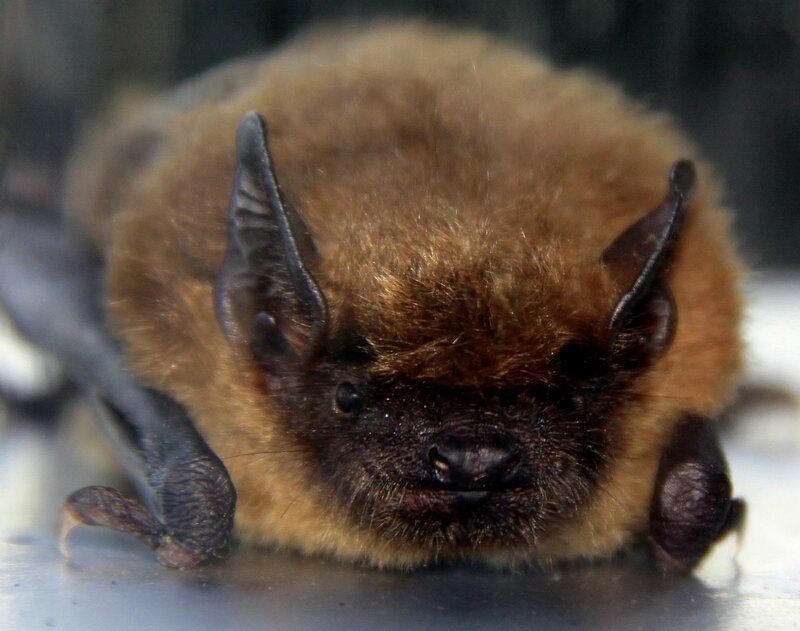 Some of our major coverage areas for Virginia Bat Removal include: Richmond bat removal, Henrico bat removal, Short Pump bat removal, Glen Allen bat removal, Mechanicsville bat removal, Ashland bat removal, Chesterfield bat removal, Midlothian bat removal, Chester bat removal, Bon Air bat removal, Charlottesville bat removal, Williamsburg bat removal, Yorktown bat removal, Newport News bat removal, Hampton bat removal, Norfolk bat removal, Chesapeake bat removal, Lynchburg bat removal, Salem bat removal, Roanoke bat removal, Southwest Virginia bat removal, Central Virginia bat removal, Tidewater Virginia bat removal, and Northern Virginia bat removal.